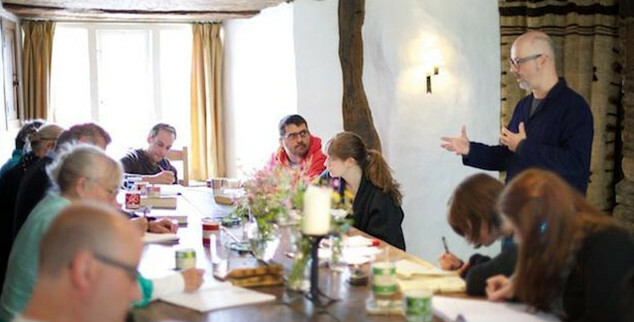 Trustees selected this highly respected foundation which offers residential courses for writers of many disciplines and with a vast range of experiences as a suitable link with The Barbara and Philip Denny Charitable Trust because we felt a strong link with Barbara’s lifelong works of historical writing, journalism and poetry. 2018 marks fifty years since the very first Arvon course at Totleigh Barton, and we have spent the year celebrating our 50th birthday. We ran 88 courses across our three rural centres covering a range of genres and forms, from Radio Drama to Experimental Fiction to Writing with Ted Hughes. Thanks to your generous support and that of other donors we awarded grants to nearly 125 writers in 2018. This year, 87% of grant recipients had an income of £23,000 or less. 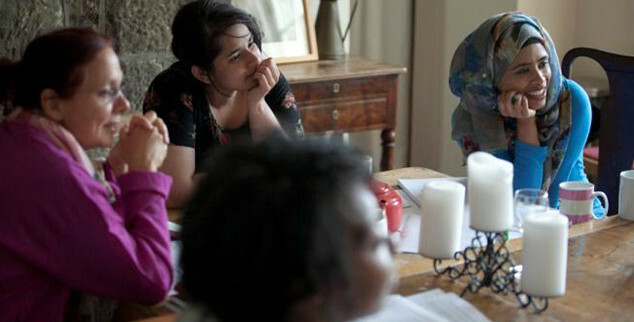 A woman from Devon received a grant to attend Fiction: Tutored Retreat at Lumb Bank in August 2018. 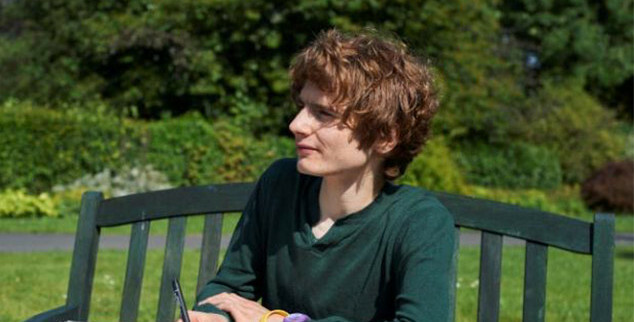 The tutors were novelist and screenwriter Helen Cross and novelist and short story writer Stuart Evers. 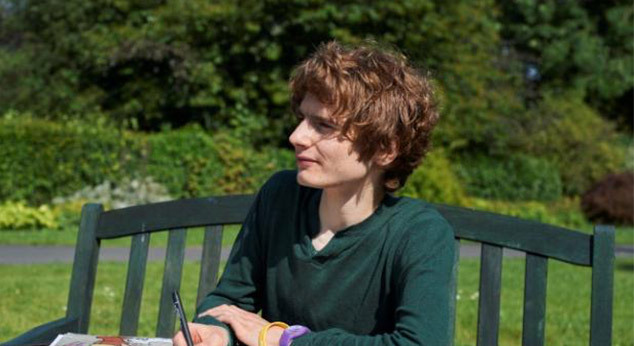 Penny described how helpful tutor and peer feedback was and said the course was instrumental in her decision to apply for an MA in Creative Writing. By the end of 2017, we will have delivered over 80 courses across our three rural centres developing writers’ skills in a variety of forms, ranging from Fiction to Poetry, Playwriting to TV Screenwriting. 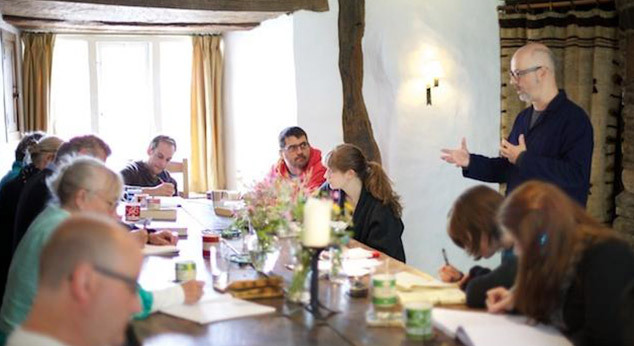 There continues to be a high demand for financial assistance from writers to attend Arvon courses. This year we have awarded over 75 grants to date. Grant applications reopened in August for courses running from September to December. Read the August report here. Arvon is extremely grateful to the Trustees of The Barbara and Philip Denny Charitable Trust for their ongoing support of our Grants Scheme. 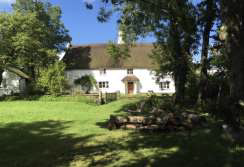 We value the relationship with the Trust highly and are thrilled that the Trustees have decided to increase their annual contribution from £5,000 to £6,000 enabling more writers facing disadvantaged and challenging lives the opportunity to participate in an Arvon course. 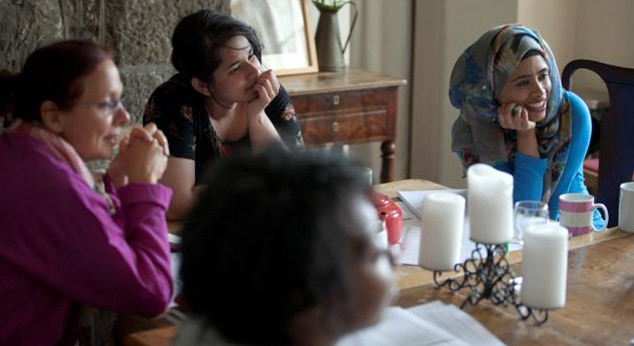 Your ongoing commitment has been vital in ensuring that Arvon courses remain open to everyone – regardless of age, background, income, or ability. The continued support of a handful of Trusts, including The Barbara and Philip Denny Charitable Trust has enabled Arvon to grow our grant fund in 2015 to £54,000. Despite the increase of the fund, demand for financial assistance has remained high. Arvon will continue to identify ways in which we can grow this pot to meet demand over the next few years.